Let me start this post by saying that I, like many of us, do not get enough sleep. 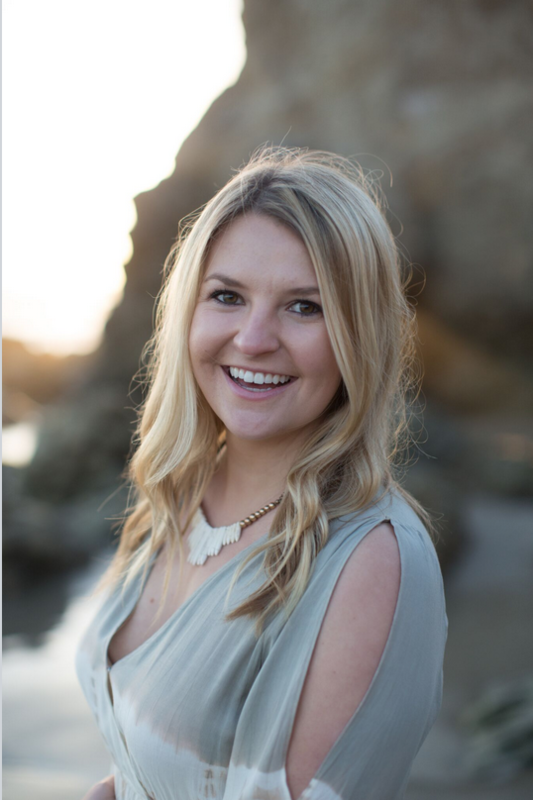 I currently work 40 hours a week in public health and blog when I get home from work. With that being said, I oftentimes look tired and I do everything I possibly can to not look tired. I have used so many products to help with puffy eyes and dark circles under my eyes, but just haven’t found a product I absolutely love, until now. Before discovering VIIcode , I was wasting money on products that didn’t work or would irritate my skin. The skin under and around your eyes is so sensitive, which can make it difficult to find products that don’t irritate that skin. I tried so many creams, masks, de-puffers, etc. and nothing seemed to work until I started using the VIIcode oxygen eye masks. 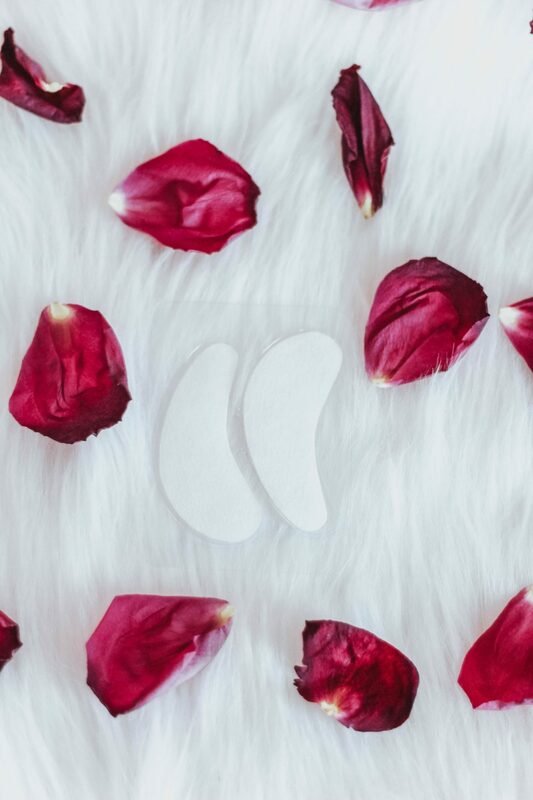 The VIIcode eye masks contain essential vitamins, antioxidants, proteins, botanicals, peptides, and essential fatty acids. They basically contain everything good and nothing bad, which is what I always look for in skincare products. These gel masks are a sleep deprived woman’s dream because they hide all puffiness and dark circles around your eyes. 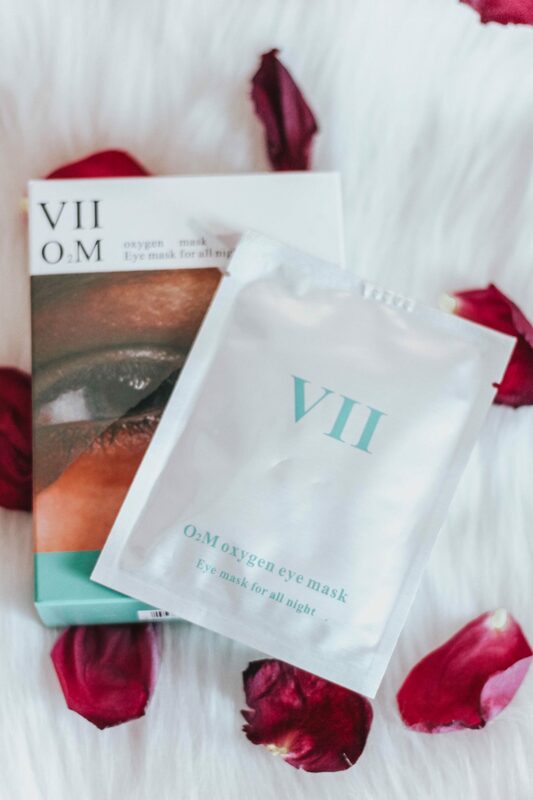 I have been using the VIIcode oxygen gel eye masks for three weeks now and I absolutely love them. They are so easy to apply and fall asleep with. 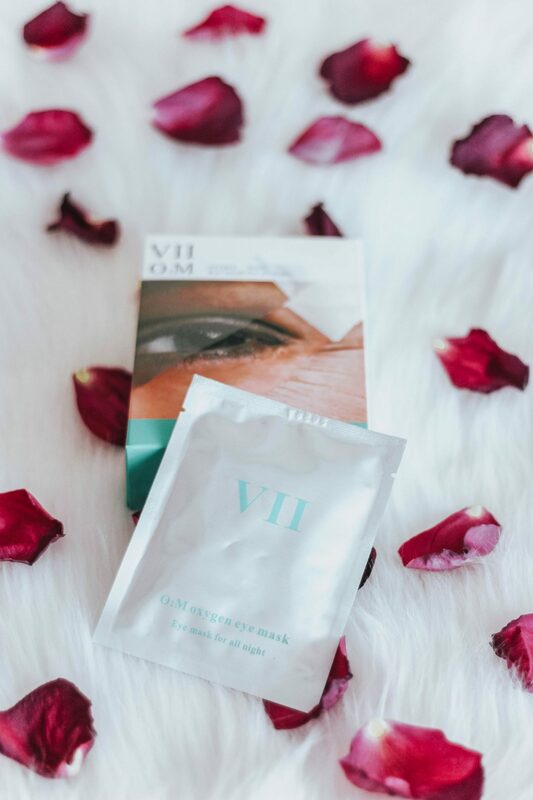 To apply, all you have to do is remove the gel mask from the packaging, remove the protective plastic, and simply press each mask under each eye. 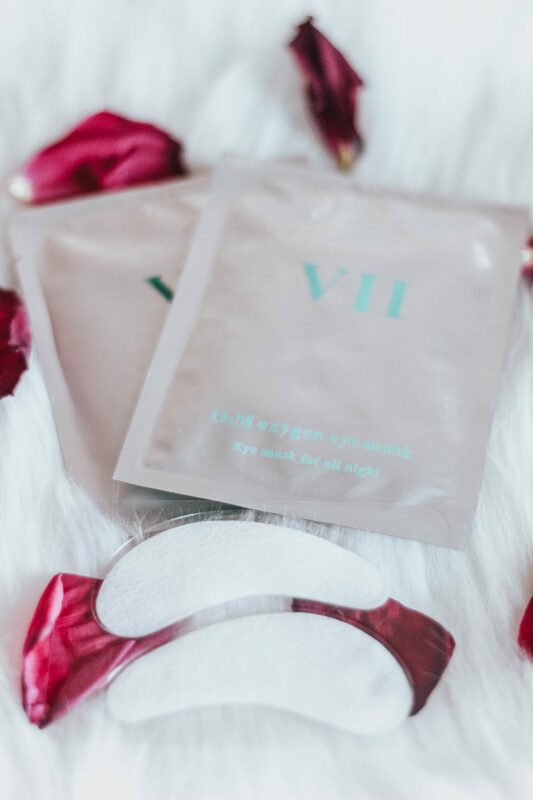 After applying the nourishing eye masks, enjoy a night of sleep and wake up with rested looking eyes. Before application, make sure you cleanse your face to allow the gel masks to stick properly. Leave the eye masks on for no longer than 8 hours, then remove. The back of each package has simple directions to follow in case you get lost, which is so helpful. Each box contains 6 gel packets with 2 masks in each packet. 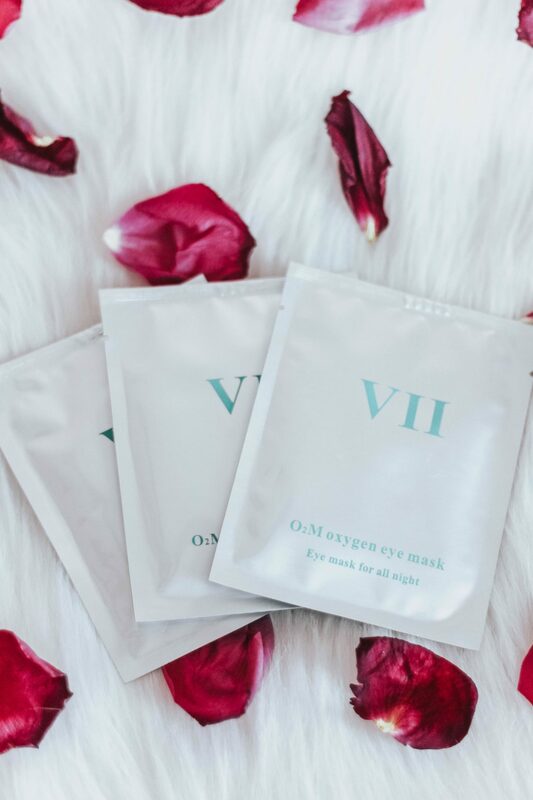 I am so happy I tried the VIIcode oxygen eye masks and will continue using these masks along with other products from VIIcode. If you are interested in learning more about their products, ingredients, and purchasing the oxygen gel masks click here. Just asking one question, hope you don’t mind. Yes 40 hours is a lot since I also blog 20 hours a week and I am studying for graduate school. Most people who go to grad school only work part time or focus solely on school.